Around this time every year, I look forward to the new Galaxy S flagship, which is usually a familiar handset that is a small upgrade over the previous one. This year however, Samsung’s new Galaxy S6 and Galaxy S6 Edge are completely different; a combination of style and substance has delivered what are arguably two of the finest smartphones ever made. Samsung’s new handsets launched last Friday, April 10th, so after three days with the Galaxy S6 Edge, here are some of my first impressions. It's not just the smartphone that's been redesigned as Samsung has switched from a cardboard box on previous handsets to a sleek, cream-colored box. 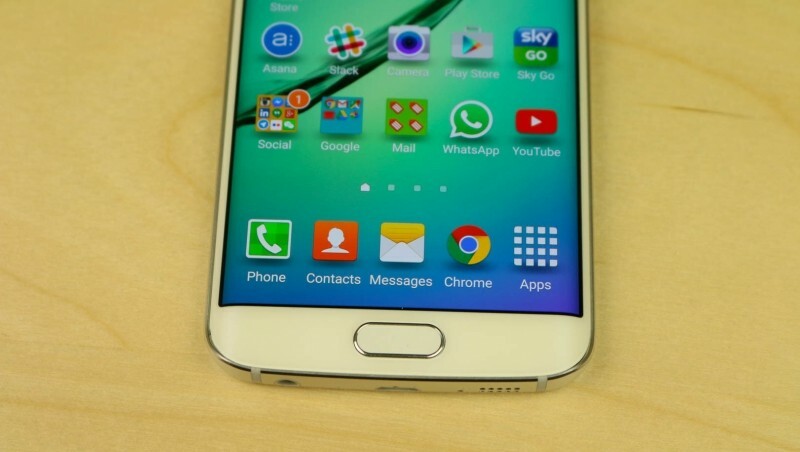 The most striking thing about the Galaxy S6 Edge is the design. Samsung previously introduced curved smartphones displays on the Galaxy Note Edge but just six months later, the company’s next curved smartphone is an absolute beauty. The question remains whether Samsung can graduate this from a niche, rather gimmicky feature to something with mass-market appeal and usefulnes.